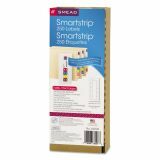 Smead SmartStrip Refill Label Kit, 250 Label Forms/Pack, Inkjet - Refill kit is designed to replenish the Smead Smartstrip Labeling System. 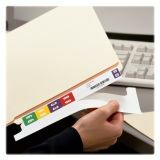 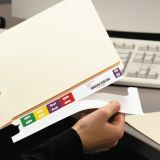 This system gives you the efficiency of an end-tab, color-coded filing system using your inkjet printer. 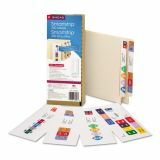 Choose from more than 19 different label designs. 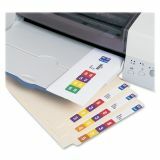 Match existing label designs through clicking and dragging the color bands. 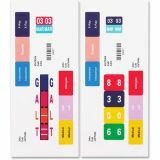 Customize text and use bar codes. 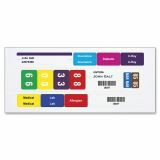 Refill kit includes 250 label forms. 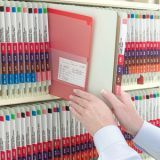 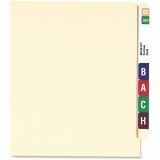 Each label form contains one 7-1/2 x 1-1/2" label strip, two standard folder labels and six index or alert labels. 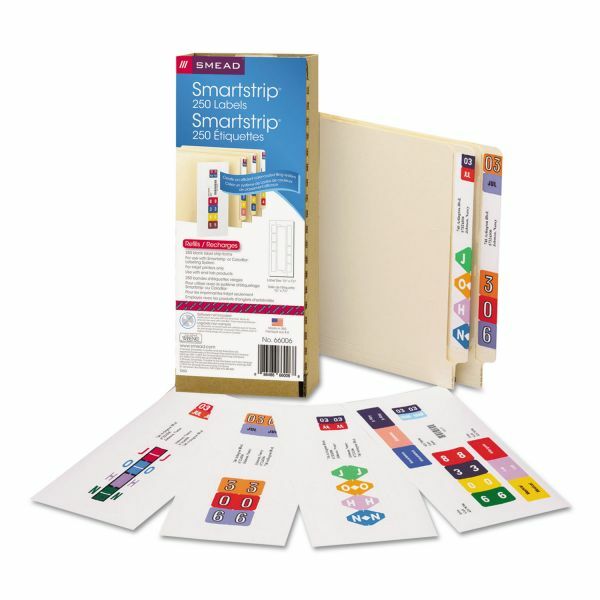 Starter kit with software is sold separately."